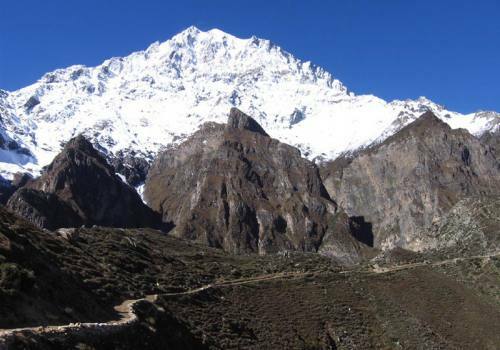 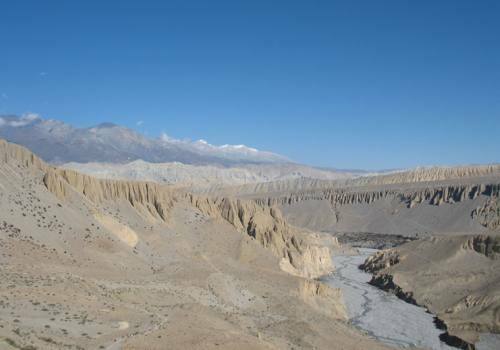 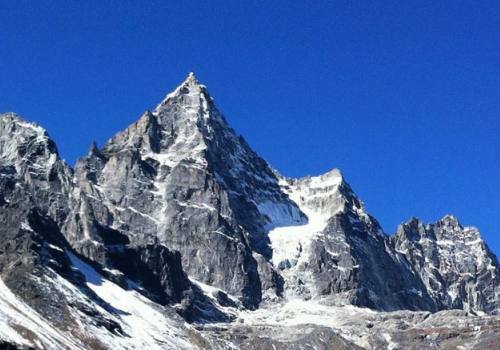 Nepal Camping trekking is the fully supported by team members with supplies of all necessary logistics. 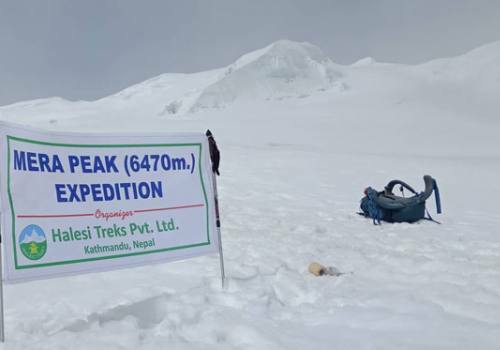 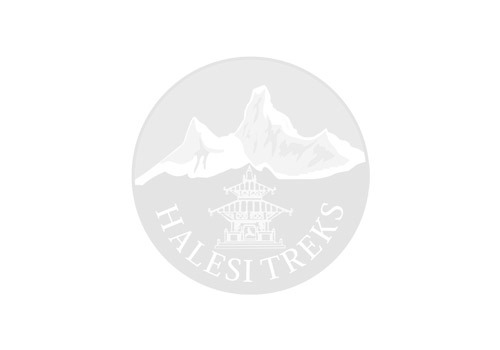 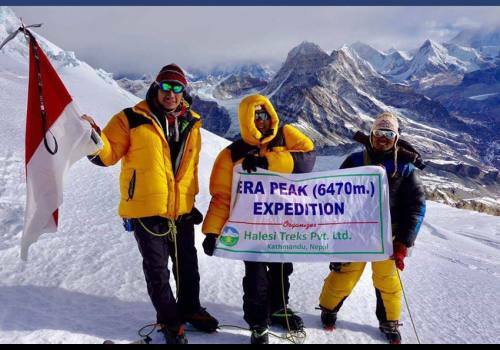 The complete equipment- tents, sleeping mats, dining tent, kitchen equipment, foods etc are provided by Halesi Treks Pvt.Ltd.These treks are away from the more frequented trails and provide wilderness experiences, natural and cultural experiences. 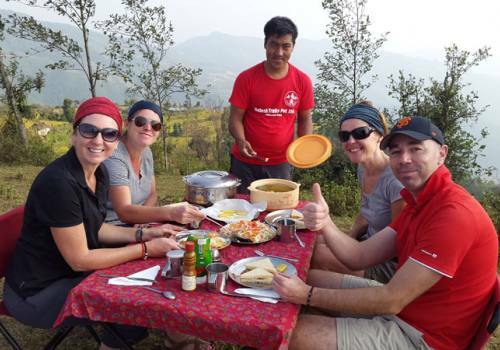 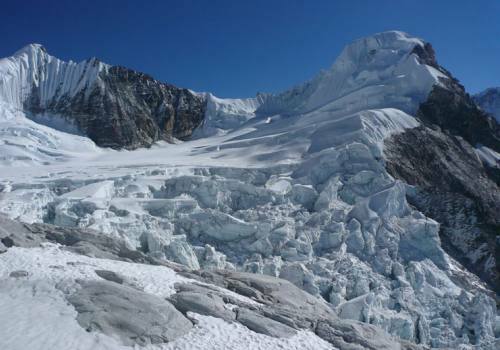 During the camping, the trek will be involved with the guide, cook, camping staffs, kitchen teams, and porters. 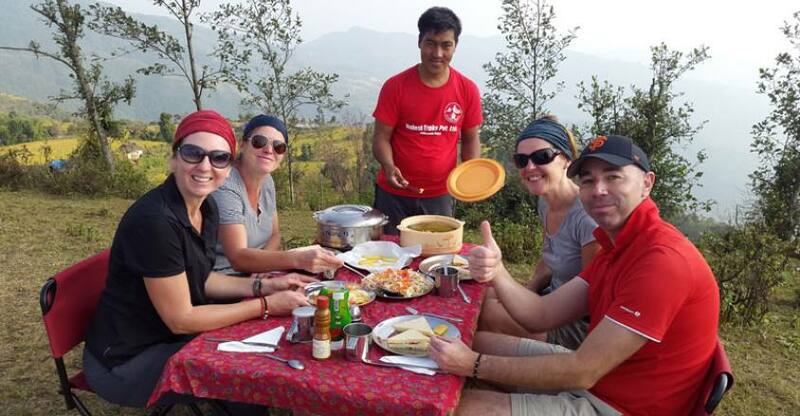 Along the trekking end of the day, they will fix the campsite as best possible places, prepare foods. 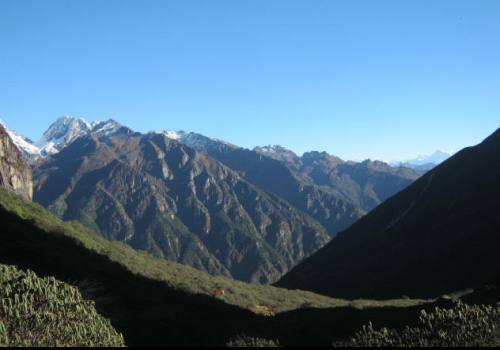 In the morning set off the campsite have breakfast and continue onward hiking which will take involves until end of the pre-planned trek. 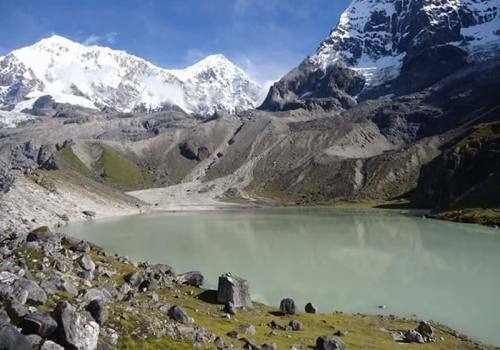 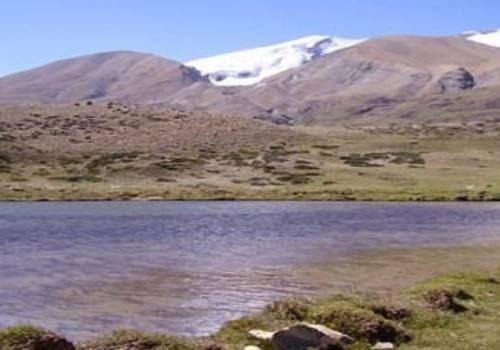 The typical days of camping trek also follow the same as teahouse trekking as a timetable and the foods will we cooked by the well-trained cook. 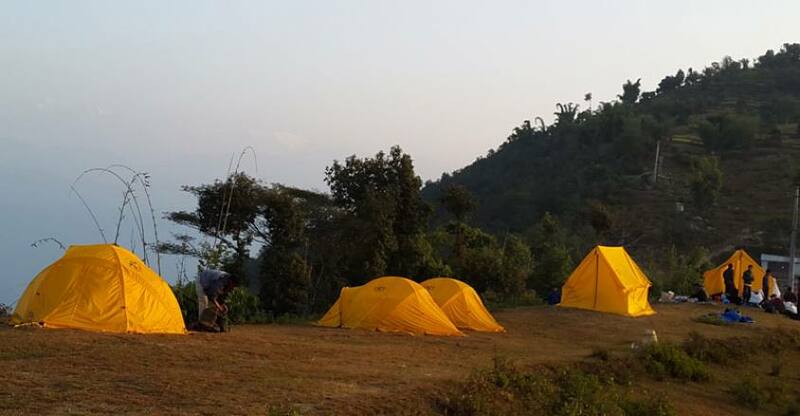 At camping spot, some of our staff team likes to sing song and dance too or some places mother group of the local community may come to perform their local culture show. 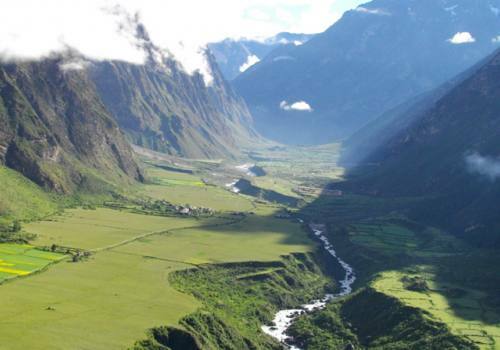 In this regards your guide will collect some donation for them which they use that money for social work – care of health and preserve their typical culture as well.